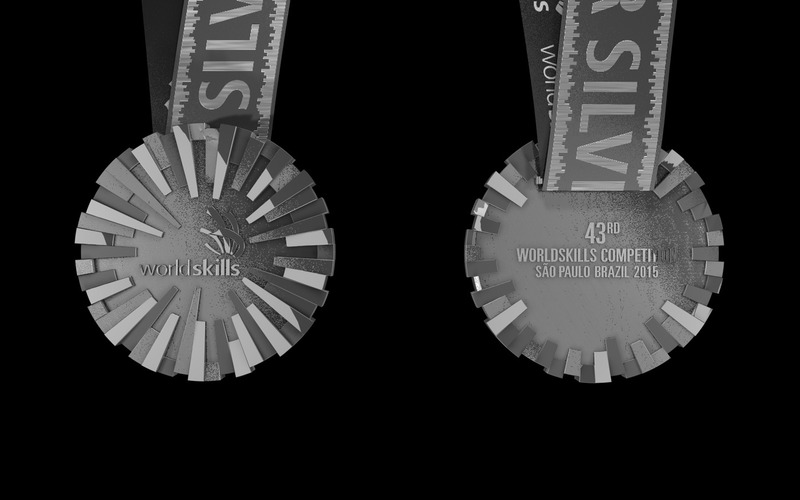 The Worldskills Competition host country is responsible for creating and producing the medals. 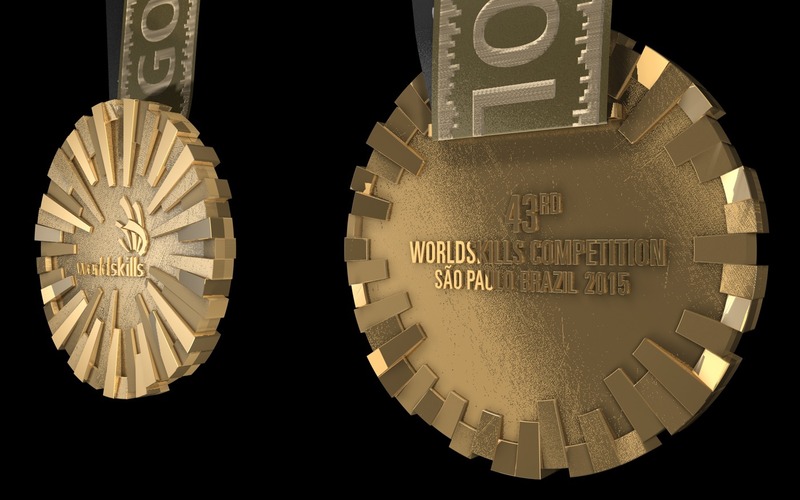 For WorldSkills São Paulo 2015, SENAI invited some Graphic Design champions to create the medal. 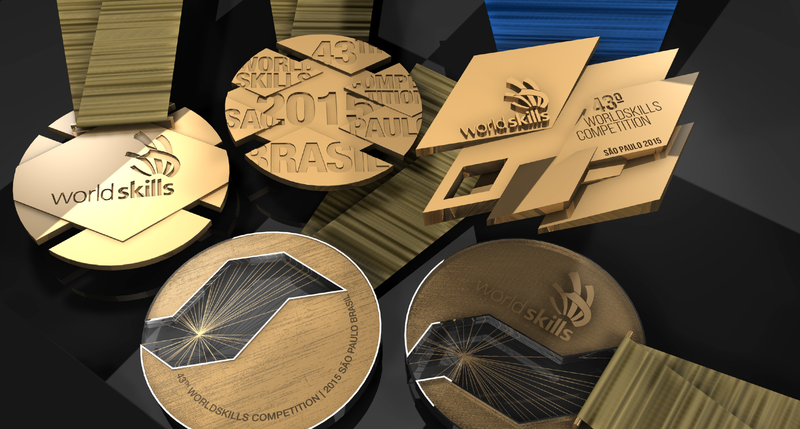 Developing medals for the WorldSkills Competition is not only creating Gold, Silver, and Bronze medals; the project involves creating a system that rewards the best of nation, medallions of excellence and acknowledges those involved in the Competition´s organization: Technical Team, the WSI Board of Directors,WSSP2015 Executive Committee, the WorldSkills Secretariat and Conference participants. 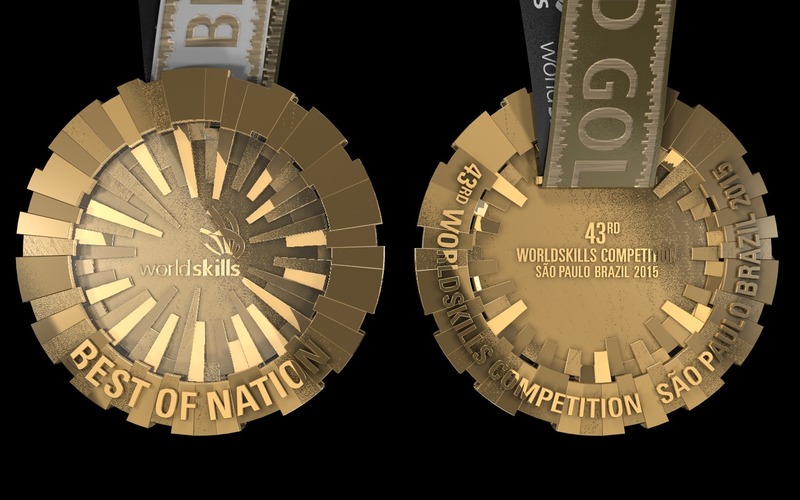 All of the medals must display the WorldSkills International logo and truly represent the symbol of being the best in the world for a specific skill, as well as the location where the Competition will take place - São Paulo, Brazil. 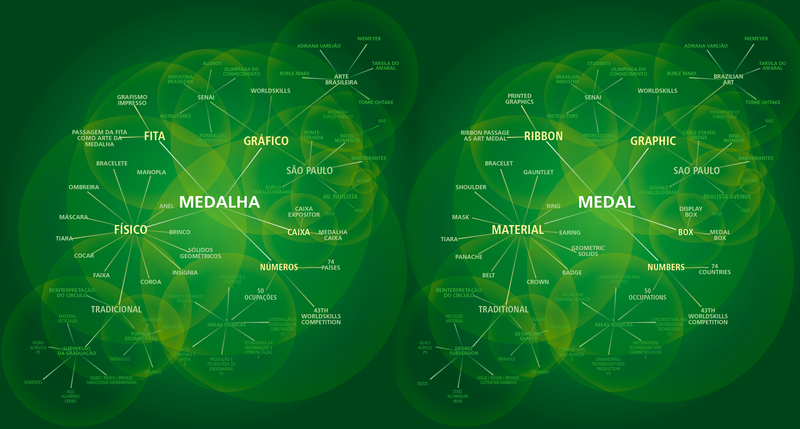 O que é a WorldSkills? A WorldSkills é uma competição internacional da qual participam instituições de educação profissional de dezenas de países com o objetivo de promover, por meio da troca de experiências, o aprimoramento técnico e tecnológico dos países participantes, bem como o desenvolvimento de metodologias de ensino compatíveis com as exigências de um mercado cada vez mais complexo e globalizado. 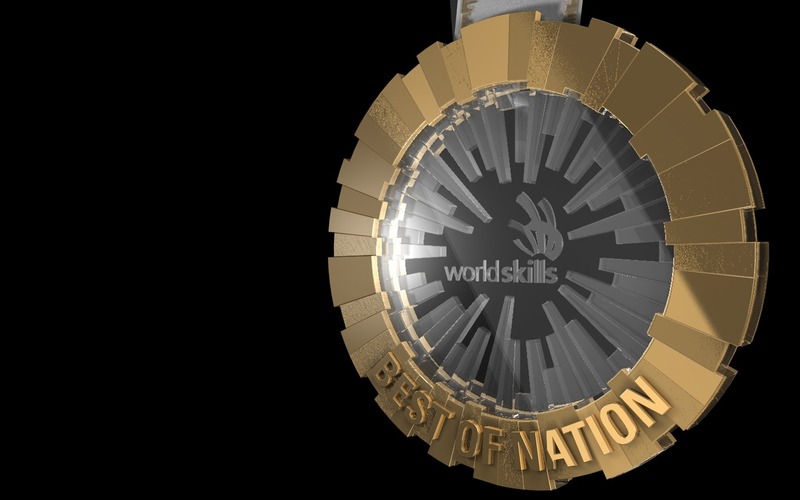 Realizada a cada dois anos, a WorldSkills Competition é a maior competição de educação profissional do mundo. 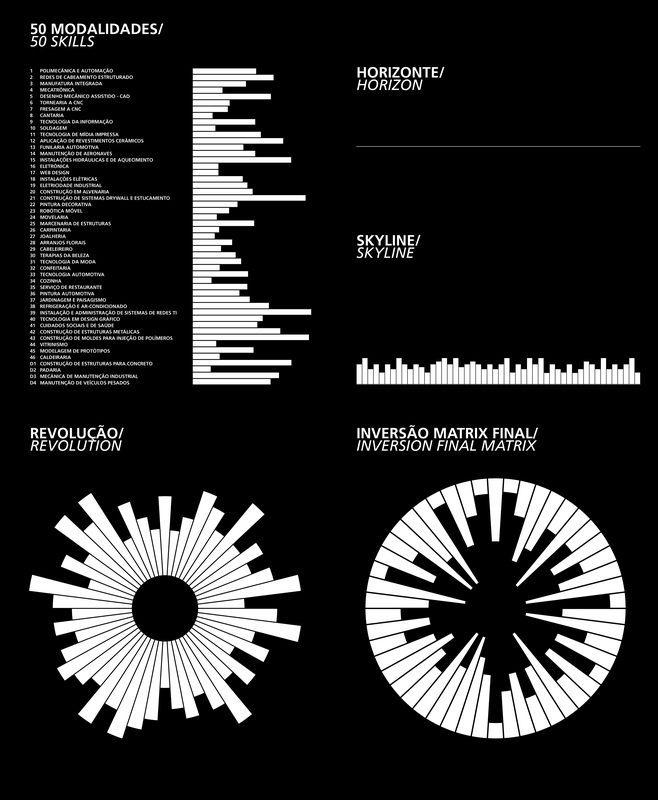 Competidores de mais de 60 países simulam desafios das profissões que devem ser cumpridos dentro de padrões internacionais de qualidade. WorldSkills is an international competition which involved professional education institutions from dozens of countries with the aim of promoting, through the exchange of experiences, technical and technological improvement of the participating countries as well as the development of teaching methods compatible with the demands of an increasingly complex and globalized market. 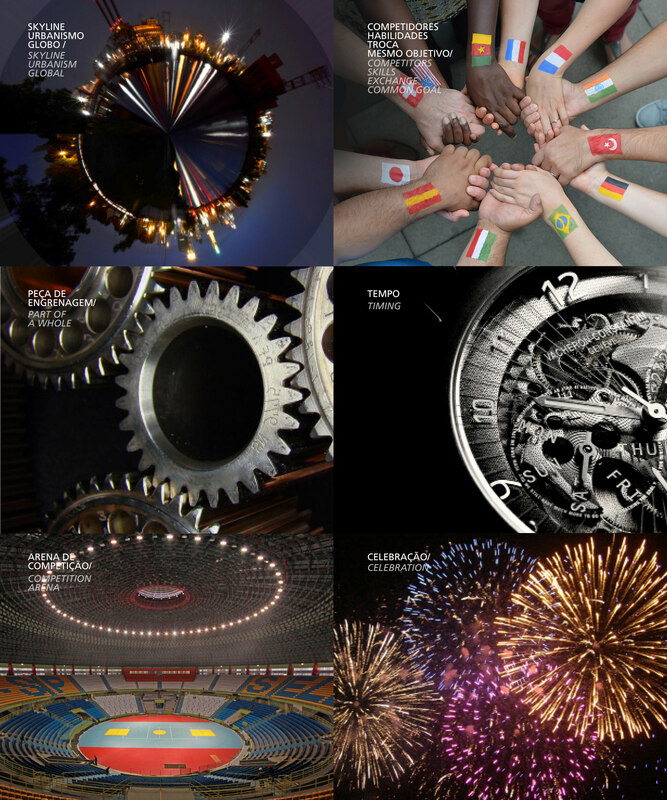 Held every two years, the WorldSkills Competition is the biggest competition in the world of professional education. Competitors from over 60 countries mimic challenges of professions that must be met within international quality standards. 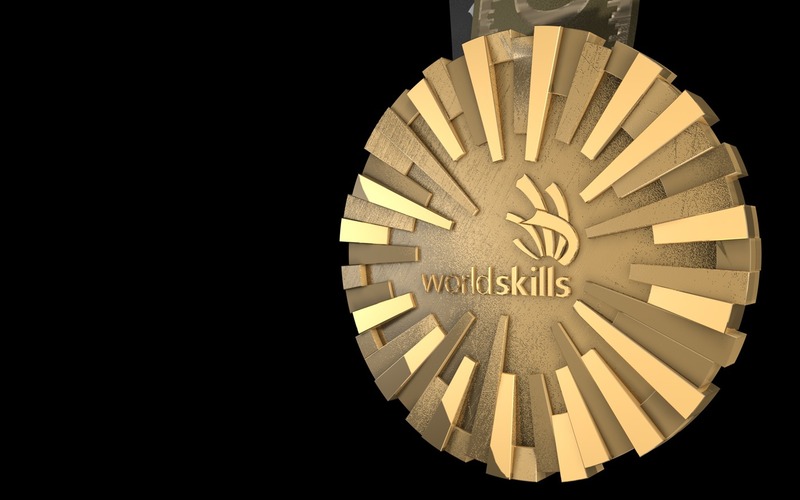 O país que sedia a Worldskills Competition é responsável pela criação e produção das medalhas. 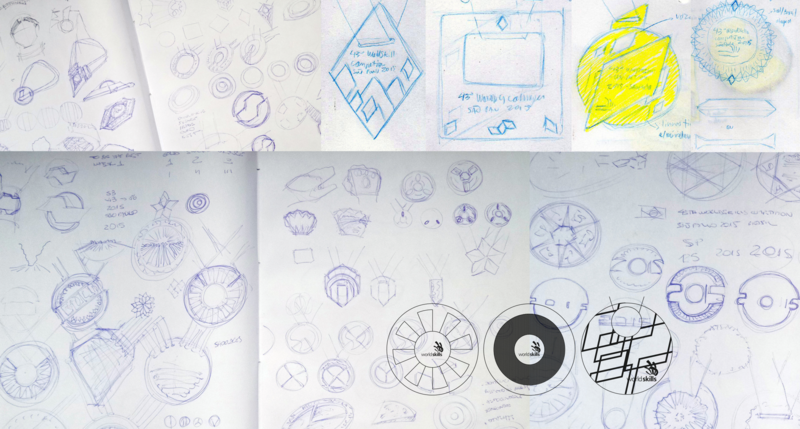 Para a WorldSkills São Paulo 2015, o SENAI convocou seus campeões de Design Gráfico para cuidar da etapa de criação. Desenvolver a medalha para a Worldskills Competition não é apenas contemplar Ouro, Prata e Bronze; é elaborar um sistema que premia o melhor de cada nação, os merecedores da Excelência e o reconhecimento do trabalho dos envolvidos na realização do evento: Equipe Técnica, Diretoria WSI, Comitê Executivo WSSP2015, Secretariado WSI e Conferencistas. Todas as medalhas devem carregar o logo WorldSkills International e representar verdadeiramente o símbolo de ser o melhor do mundo em uma ocupação, além do local de sua realização - São Paulo, Brasil. The Worldskills Competition host country is responsible for creating and producing the medals. 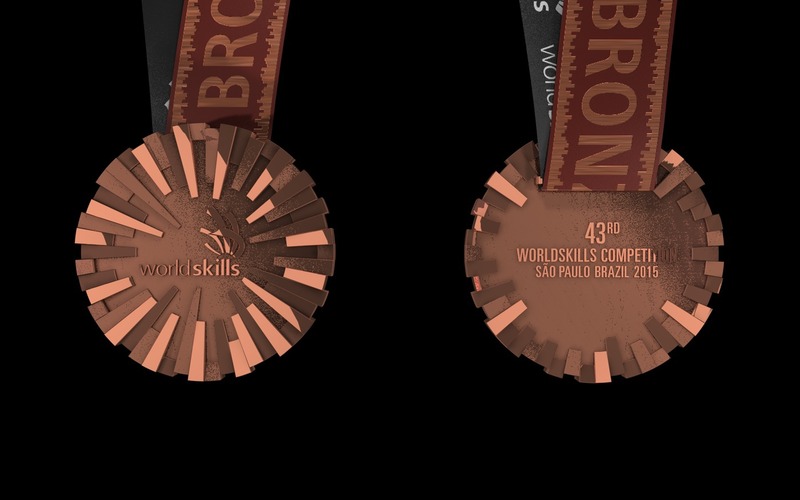 For WorldSkills São Paulo 2015, SENAI invited some Graphic Design champions to create the medal. 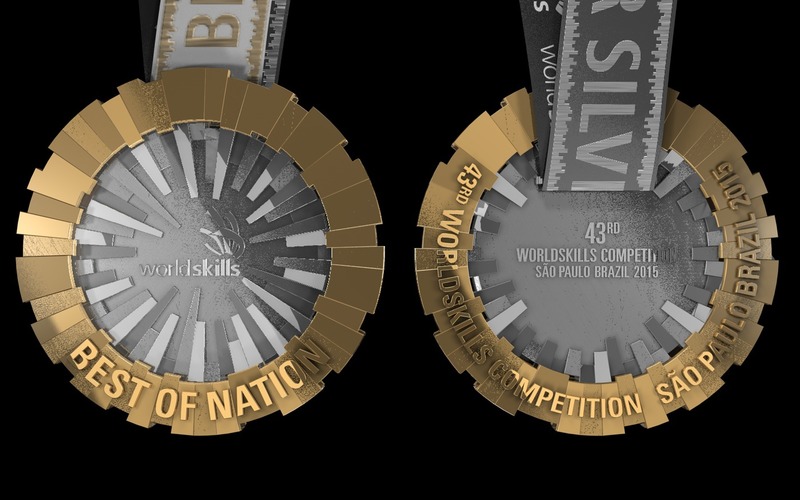 Developing medals for the WorldSkills Competition is not only creating Gold, Silver, and Bronze medals; the project involves creating a system that rewards the best of nation, medallions of excellence and acknowledges those involved in the Competition´s organization: Technical Team, the WSI Board of Directors,WSSP2015 Executive Committee, the WorldSkills Secretariat and Conference participants. All of the medals must display the WorldSkills International logo and truly represent the symbol of being the best in the world for a specific skill, as well as the location where the Competition will take place - São Paulo, Brazil. 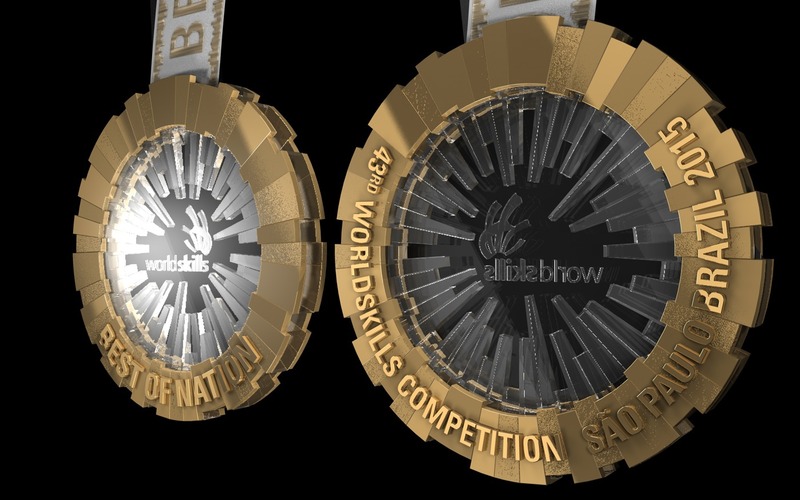 A Medalha Best of Nation é destinada ao competidor com a maior pontuação dentre os competidores de seu país. 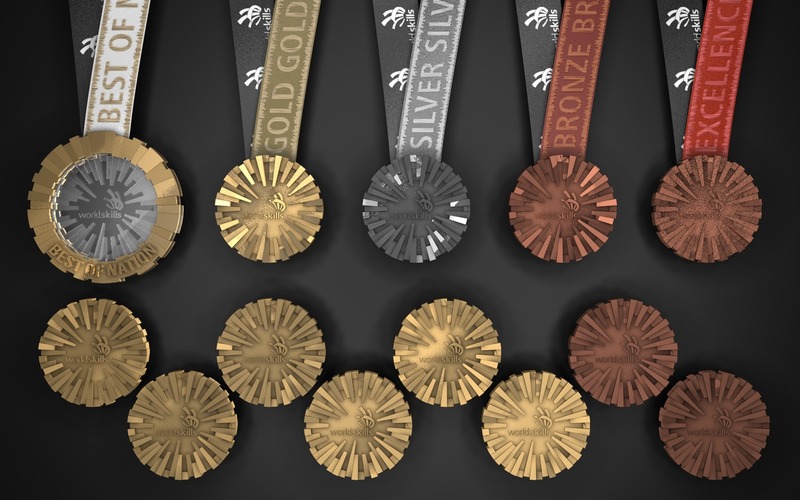 Desta forma, um mesmo competidor pode ganhar uma medalha (Ouro / Prata / Bronze / Excelência) e ainda ganhar a Best of Nation. 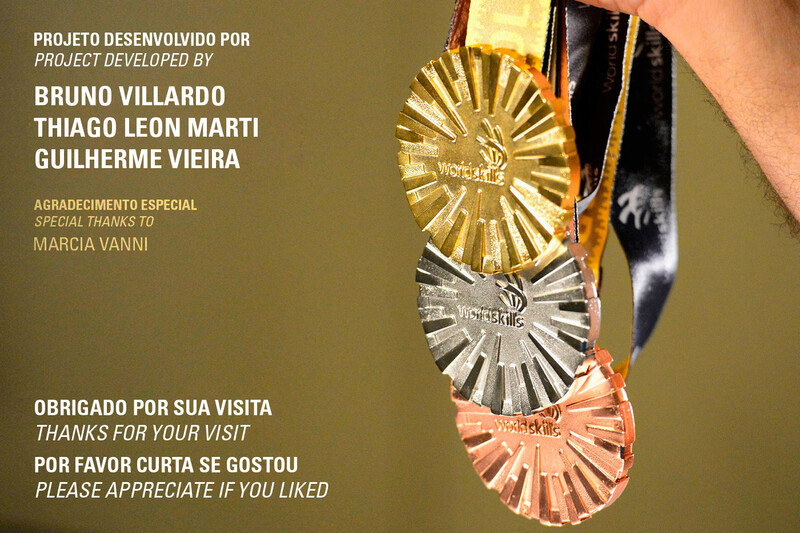 Caso uma nação não tenha conquistado nenhuma medalha, seu competidor com mais pontos ainda assim receberá a medalha de melhor da nação. Com isto em mente, buscou-se como solução criativa para esta medalha, uma peça que funcionasse sozinha ou acompanhada das outras medalhas. The Best of Nation Medal is intended to the competitor with the highest score among all competitors of the country. In this way, the same contestant can win a medal (Gold / Silver / Bronze / Excellence) and still win the Best of Nation. 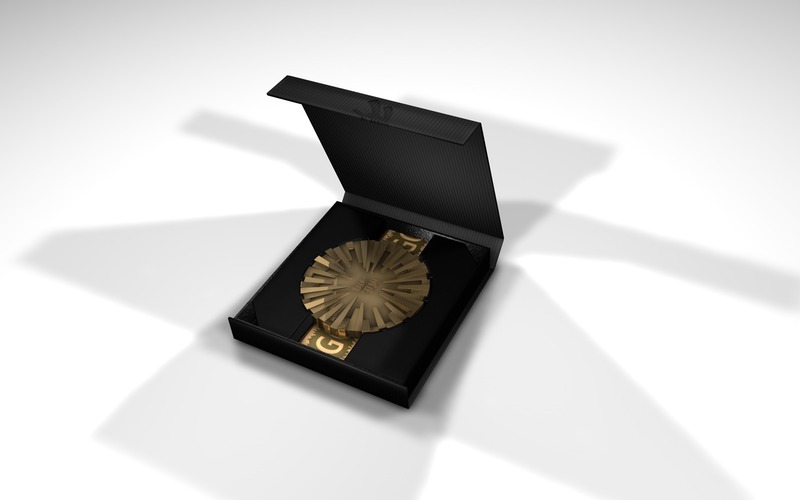 If a nation has not won any medal, his competitor with the most points still receives the nation's best award. 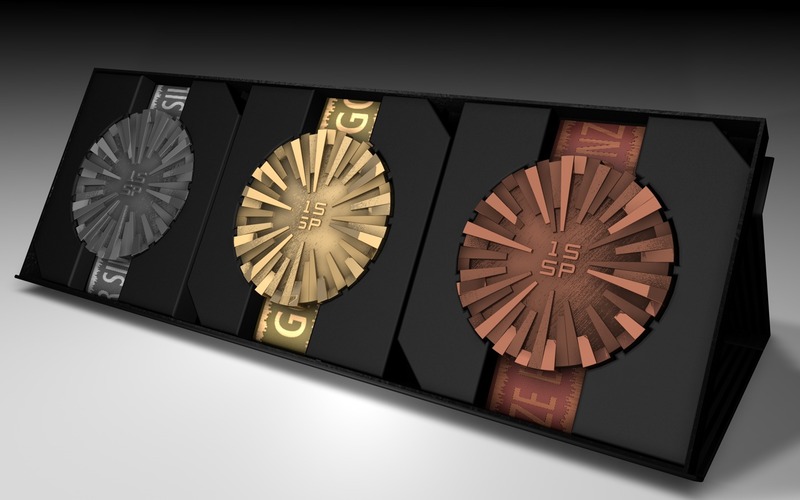 With this in mind, it sought as a creative solution to this medal, a piece that works alone or with the other medals. 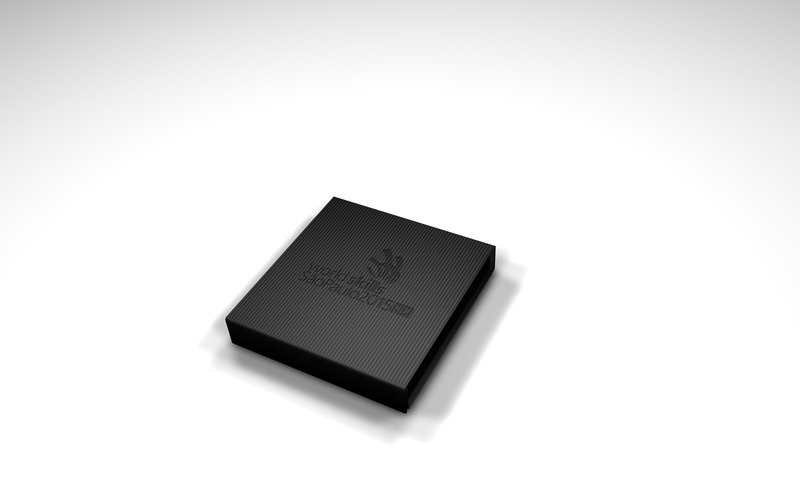 Com o objetivo de agregar o máximo de design a cada um dos componentes do sistema, propôs-se uma caixa que além de guardar e proteger a medalha, possa ser utilizada para expô-la. 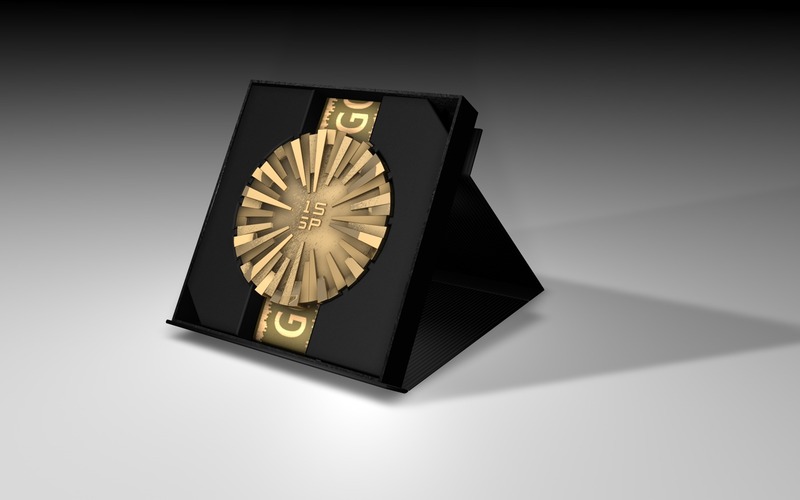 In the spirit of assigning the maximum value possible to each of the system components, it was proposed a box that in addition to guard and protect the medal, can be used to expose it.